Local Insurance you can count on. High Desert Insurance & Financial Services is a locally owned and operated independent insurance agency located in Bend, Oregon. Our knowledgeable staff provides clients throughout Bend, Redmond, Sisters, La Pine, and Prineville with a service oriented approach. 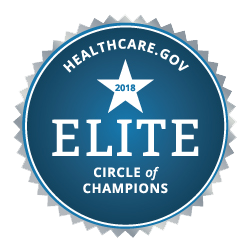 Our mission is to provide the best in class service to our clients, partnering with them in meeting their health insurance, life insurance, car insurance, home insurance, renters insurance, and business insurance needs with care and integrity. Our knowledgeable insurance agents will search the top carriers in the industry to find a policy that is right for you and fits into your budget. One of our goals is to always provide the most affordable insurance package for our client's needs. 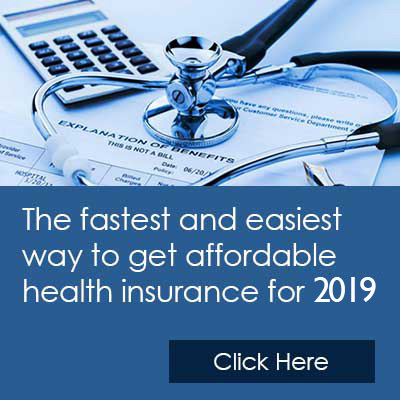 Living in Bend, Oregon Health insurance is a vital component to your daily life. 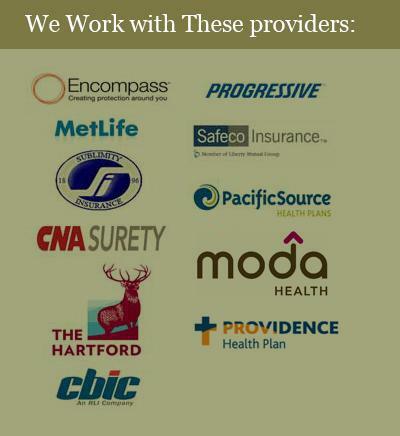 High Desert Insurance works with Healthcare.gov for health insurance, in addition to private health care companies such as; Moda Health Insurance, Providence Health Insurance, Pacific Source Health Insurance, Lifewise of Oregon, and Regence Blue Cross Blue Shield of Oregon. High Desert Insurance provides coverage from the nation's top providers. 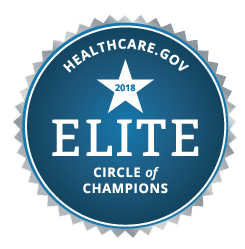 Such as Progressive, Safeco, ODS, Pacific Source Health Plans, Regence, Encompass, Metlife, CNA Security, CBIC, The Hartford, and more.